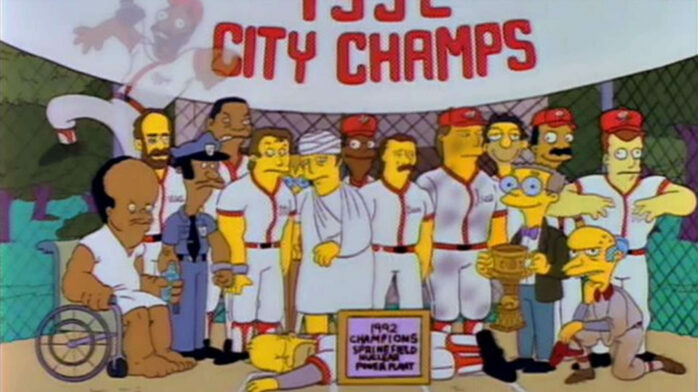 The Baseball Hall of Fame will be celebrating the 25th Anniversary of “Homer at the Bat”, one of the greatest episodes of “The Simpsons”. 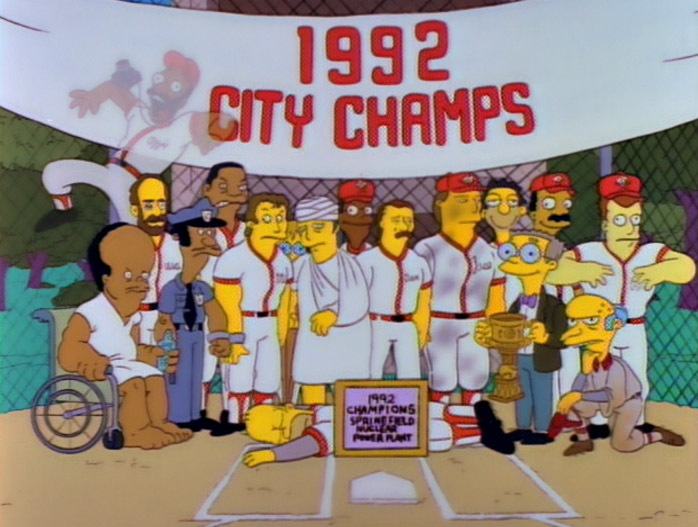 First televised on Feb. 20, 1992, the episode featured Roger Clemens, Wade Boggs, Ken Griffey, Jr., Steve Sax, Ozzie Smith, José Canseco, Don Mattingly, Darryl Strawberry and Mike Scioscia as ringers on Homer Simpson’s Springfield Nuclear Power Plant softball team. 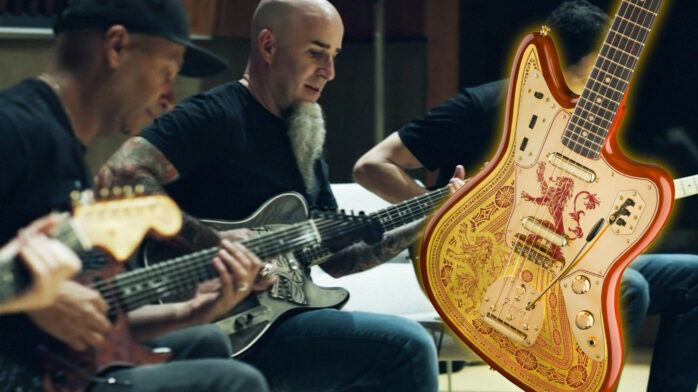 The celebration will include a round-table discussion at the Baseball Hall of Fame on May 27th with Wade Boggs and Ozzie Smith as well as episode executive producers Al Jean and Mike Reiss, director Jim Reardon, executive story editor Jeff Martin and casting director Bonnie Pietila. While Wade Boggs lay unconscious on the bar-room tile.